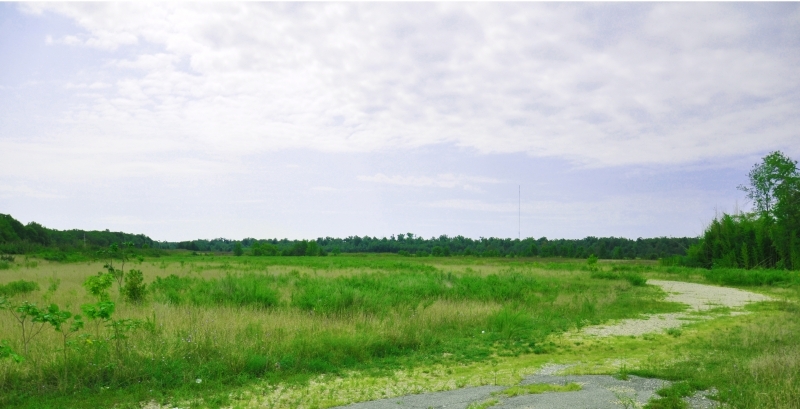 The plant would increase pollution in a county already violating national air quality sandards. Environmental degradation is the disintegration of the earth or deterioration of the environment. 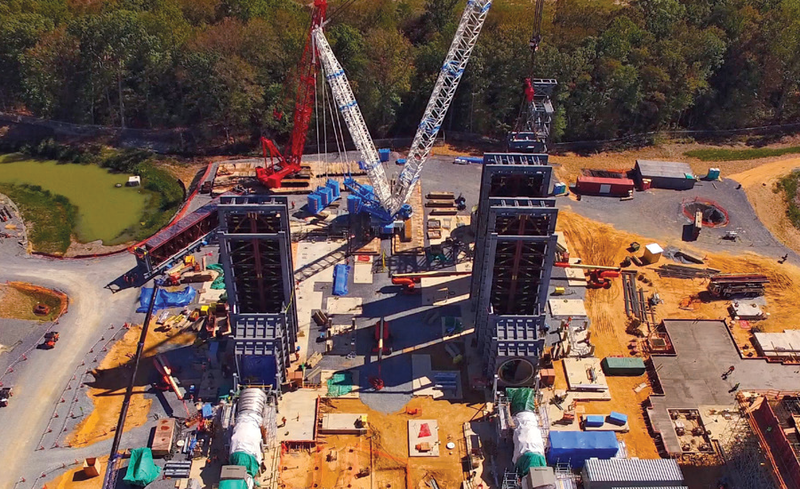 Washington, D.C. — The state of Maryland is facing a federal civil rights complaint, filed by Earthjustice, on behalf of residents in the majority black community of Brandywine, Md., after the state approved a permit for a gas-fired power plant that would have disproportionate pollution impacts on the basis of race. Location of Brandywine, Maryland. 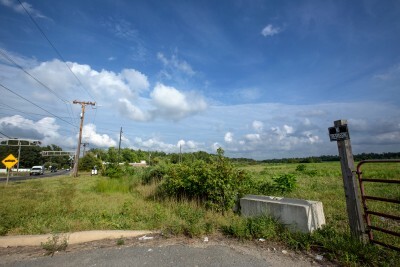 Brandywine is located in an unincorporated portion of Prince George County that is 72% African-American. 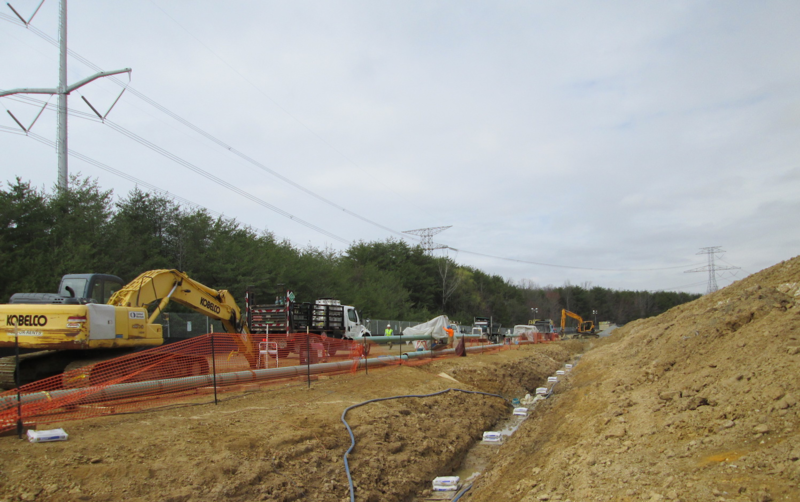 The state of Maryland is required under Title VI of the federal Civil Rights Act to consider whether there would be an unjustified unequal impact on the basis of race in approving a project that would cause pollution and involves the use of federal funds. 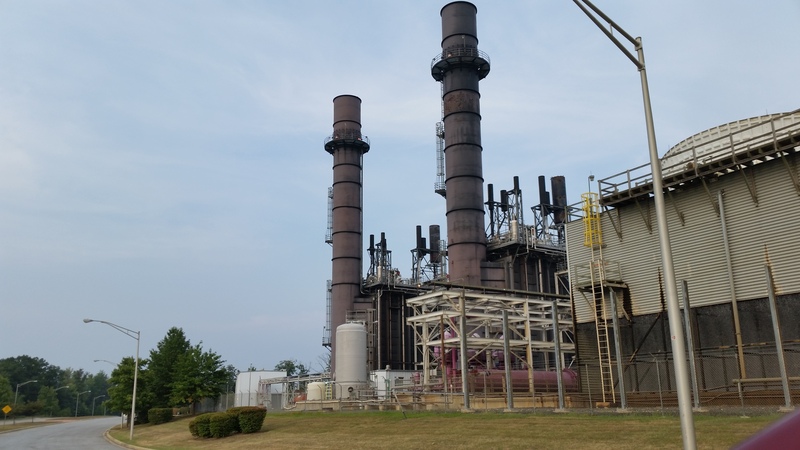 The state’s PSC Department of the Environment, and Department of Natural Resources, which together approved the plant, failed to assess whether the project would cause disparate impact and whether there are ways to avoid such impacts. 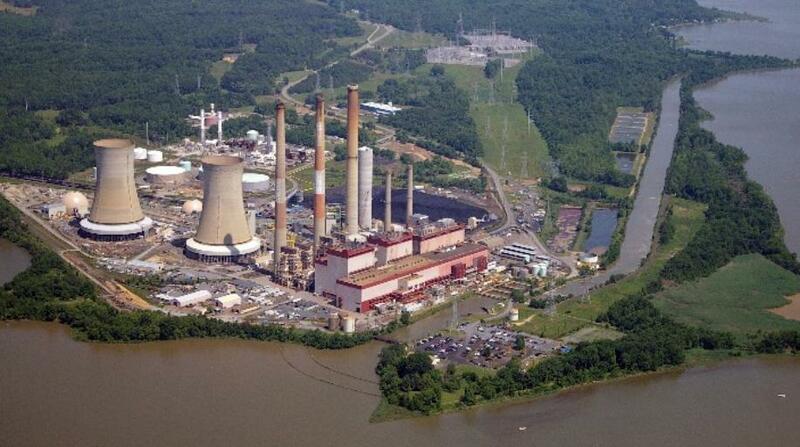 Number five in the Cluster of 5 fossil fuel power plants. 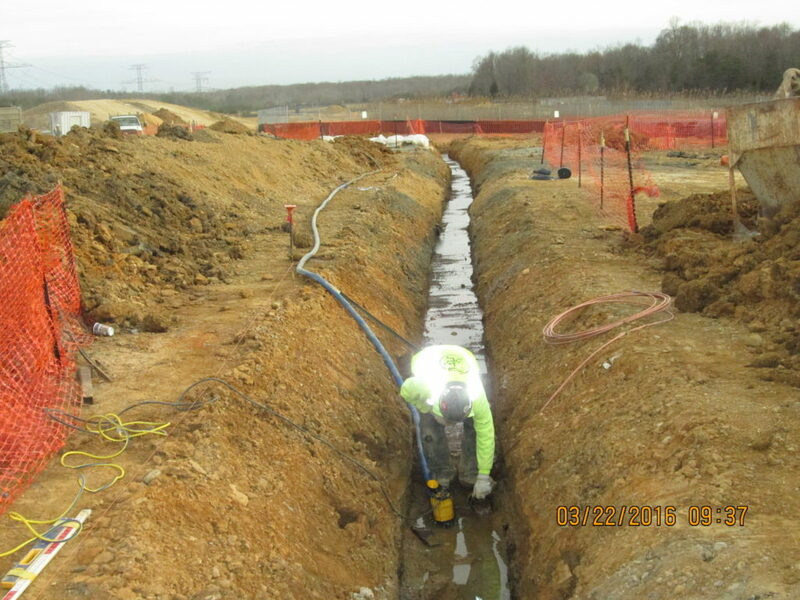 The project site is in Prince George's County, Maryland, about 12 miles southeast of Washington D.C. The utility law judge noted in the Oct. 13 tentative approval that comments on this project were "strident," with most comments being against the project, mostly from local residents, but also with many comments filed for the project and the approximately 23 jobs it will create. 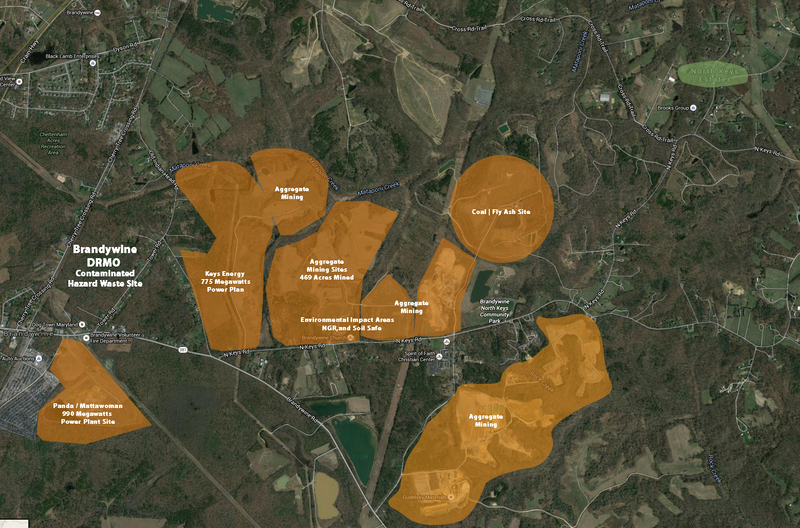 Number four in the Cluster of 5 fossil fuel power plantsThe PSEG Keys Energy Center, owned by PSEG Fossil, a subsidiary of PSEG Power, will begin construction in 2015 of a new clean, natural gas-fired, power plant in Prince George’s County, Maryland. 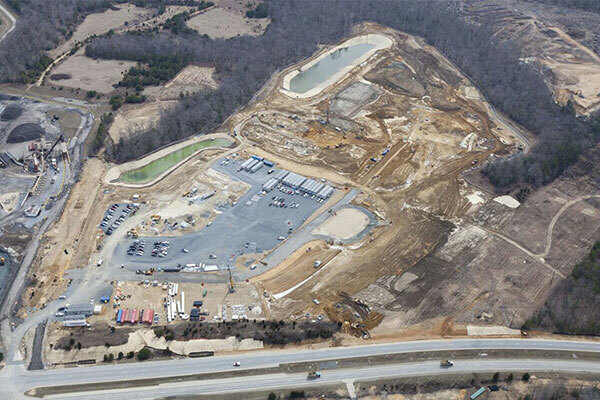 The PSEG Keys Energy Center, a 755-MW combined cycle plant, is targeted to be in operation in 2018. 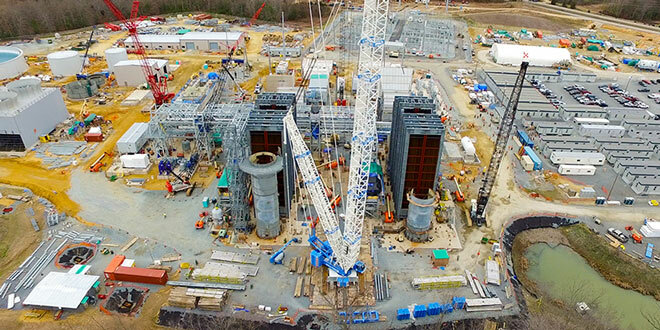 Number two in the Cluster of 2 fossil fuel power plantsKMC Thermo, which also operates under the name Brandywine Power Facility, is located in Brandywine, Maryland. This organization primarily operates in the Autotransformers, Electric (Power Transformers) business / industry within the Electronic & Other Electrical Equipment & Components sector. KMC Thermo, LLC employs approximately 20 people at this branch location. significantly for decades, has increased fastest among African Americans. there’s an opportunity to make a difference in lowering the impact of asthma on black communities. and separate action that has been taken having no affiliation, or in collaboration with each other’s proceedings. PPRP package, the testimony of Mr. DeGreeter, the JBA settlement, or the extensive license condition. Decision to Order of 4/27/2016 entered on 6/2/2016: Read the Memorandum of Order. Thinking and Taking Action On Behalf of Brandywine. Our goals are that State and local policymakers actions be taken at multiple levels of government to ensure environmental justice “healthy zoning”, and equitable development initiatives. 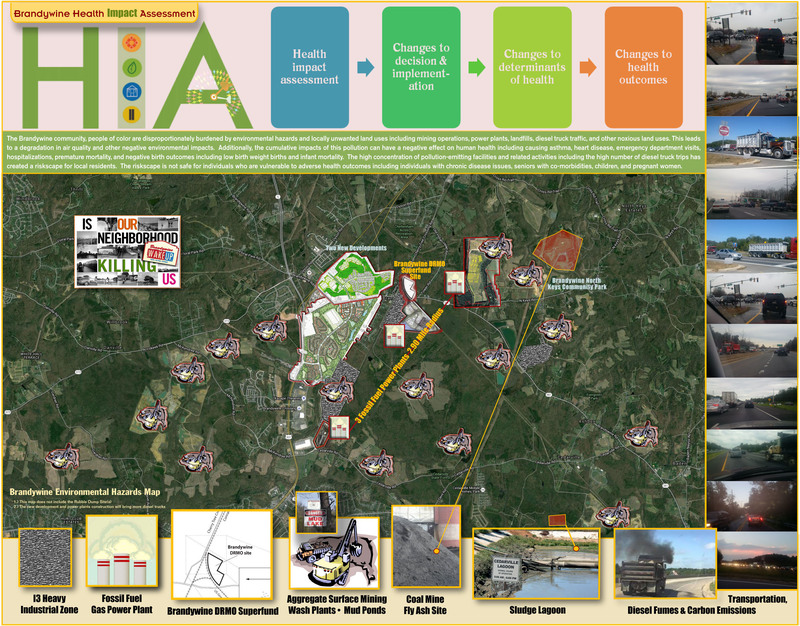 Community-based participatory is integrated into all policies, programs framework and local zoning ordinances similar to “Healthy Communities Act of 2007” in order to eliminate environmental injustices and improve health. 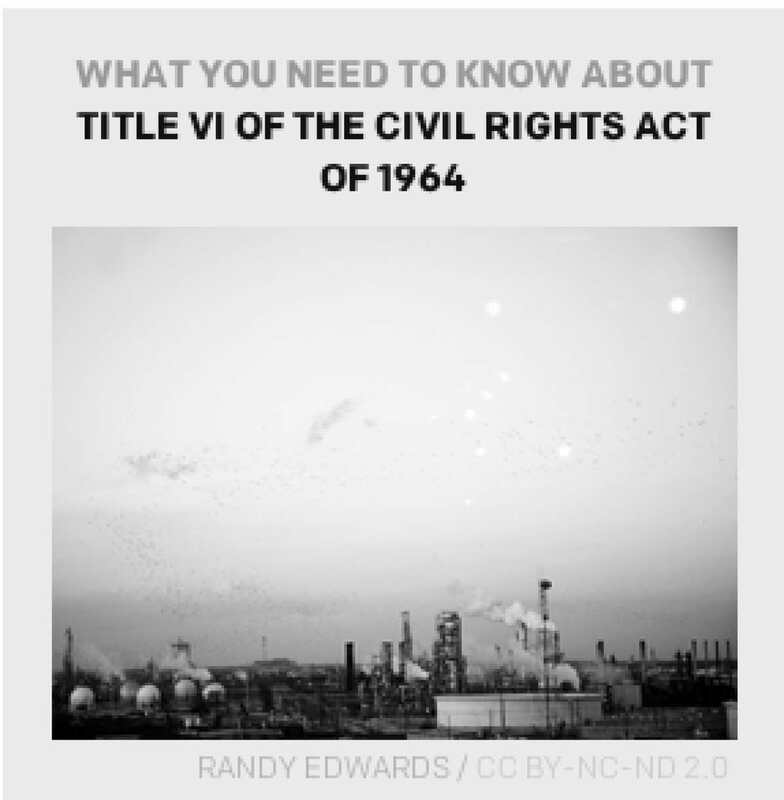 Why is Title VI so important? 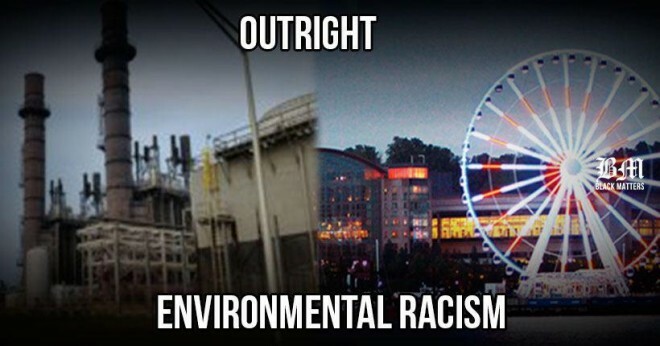 It is one of the few enforceable civil rights laws that covers environmental actions. Title VI is a powerful legal tool to hold agencies accountable for the downstream impacts of their decisions on communities of color that are already overburdened by environmental pollution.